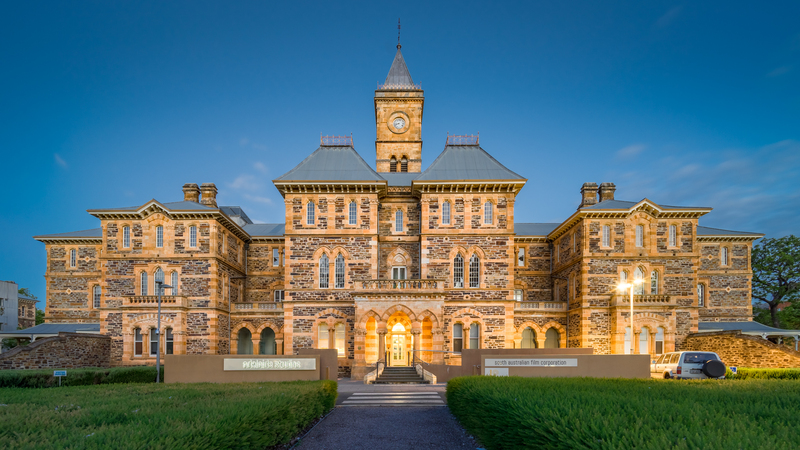 This heritage building was once the Parkside Lunatic Asylum (1870 - 1913). Today it is the headquarters for the South Australian Film Corporation. It is a fine example of 19th C colonial architecture. Drive or bus. It is less than 10 minutes from the Adelaide CBD.